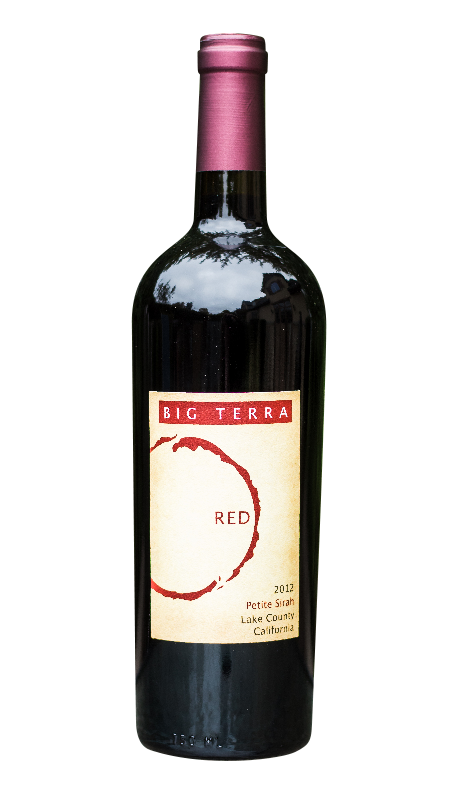 The 2nd wine of our BIG TERRA Series: This Merlot is massive in comparison to most of its kind. Aromas and flavors of plum and blackberries, with hints of vanilla. The perfectly aged tannins coat the mouth, giving structure that few wines can attain. The finish seems to go on for minutes after each sip, evolving as the seconds tick by. Pair with ribeye, pulled pork, strong cheeses and smoked meats.